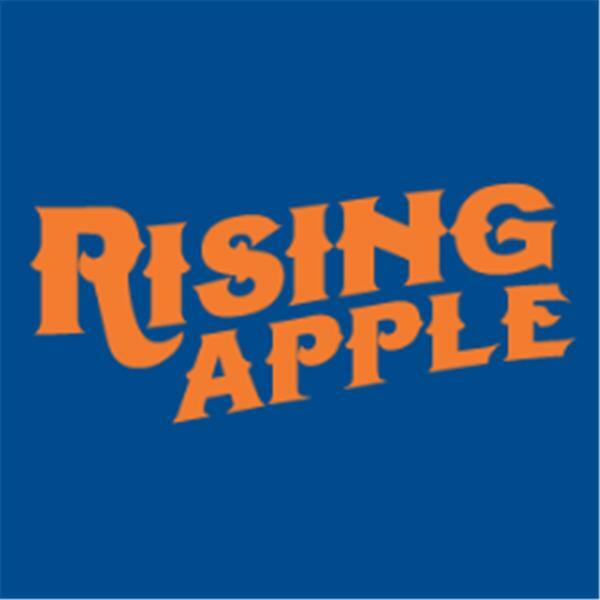 If you liked this show, you should follow Rising Apple Report. What else can we say? Sam Maxwell, Mike Lecolant and Faith and Fear in Flushing's Greg Prince will get together this evening at 9pm ET to discuss what is now official: The Mets have won the championship of the Eastern Division of baseball's National League. There's nothing more else to say...other than what we will on the podcast. Join us at 9pm ET!